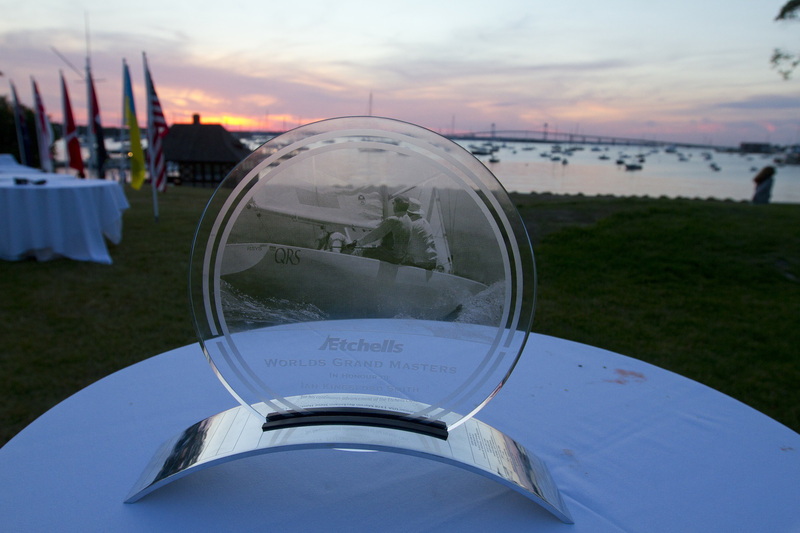 The Etchells class is considered one of the most competitive one-design sailboat racing classes in the world. 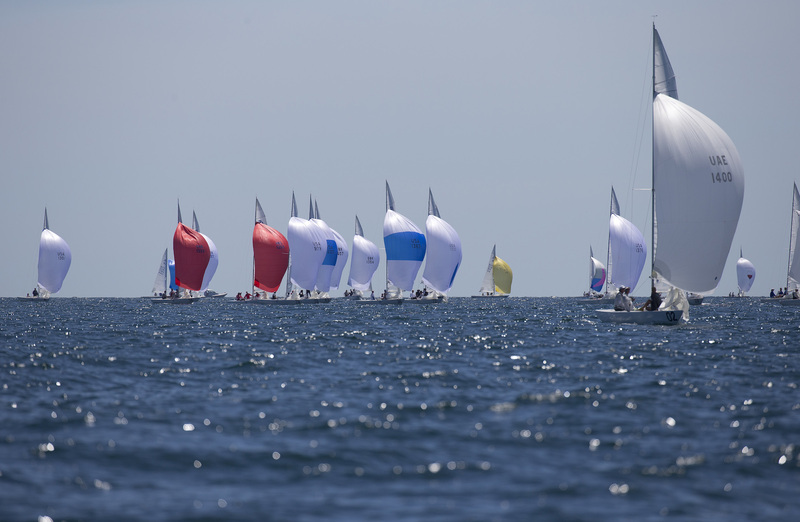 Highly technical and sensitive to the slightest rig and sail adjustments, Etchells are a lifelong challenge for even the most experienced sailors. 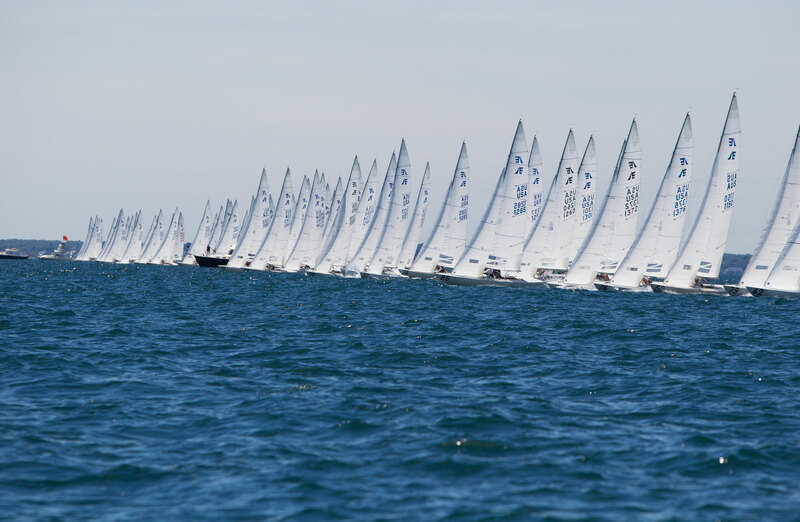 Match yourself up with other Etchells sailors. 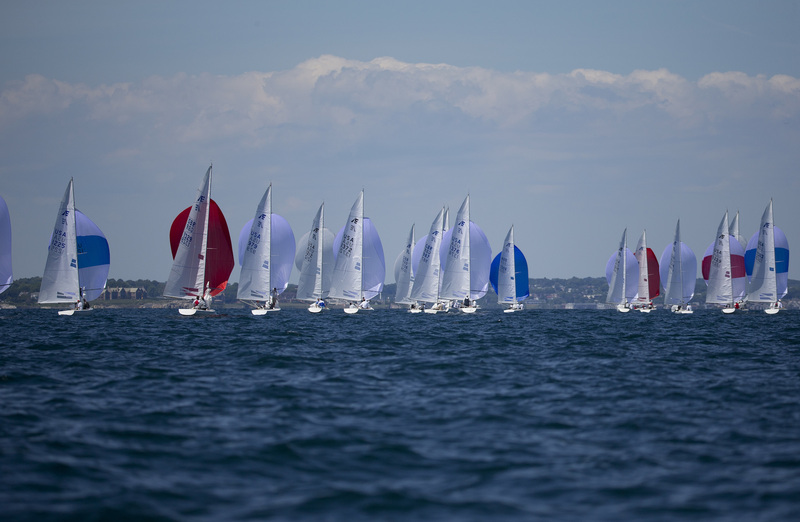 Etchells class racing is governed by the rules set forth by the International Sailing Federation Rules of Racing. 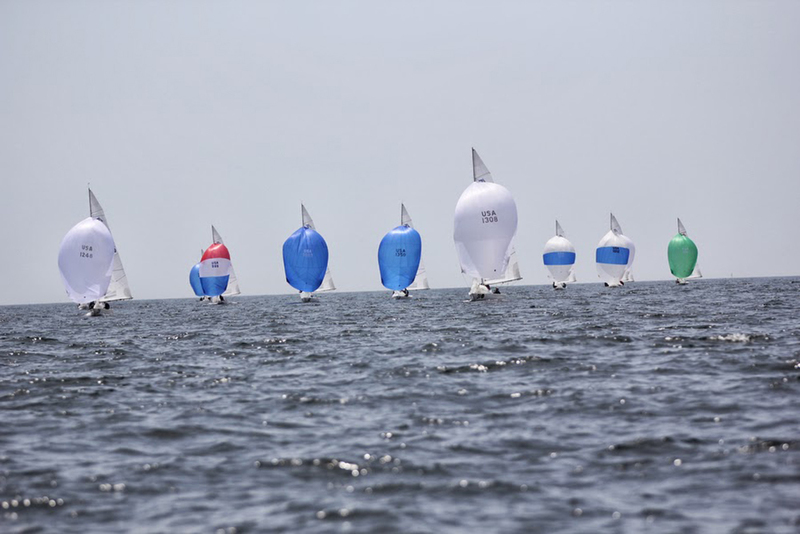 Read articles about tactics, speed and rules. 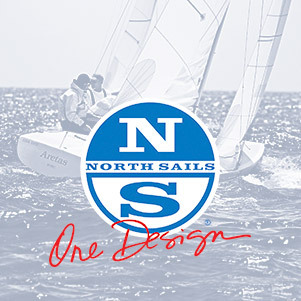 Review tuning guides from Etchells sailmakers.